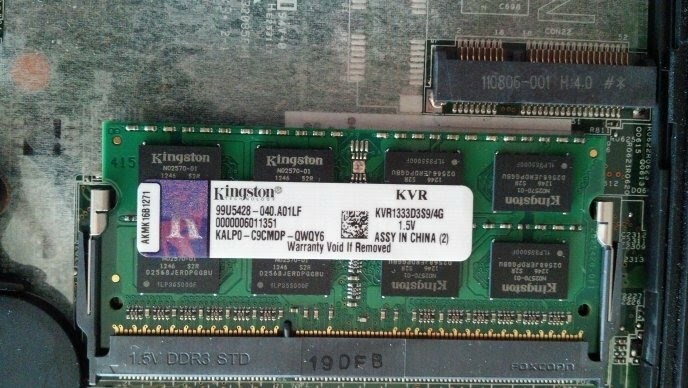 Ever wondered if Kingston KVR 1333D3S94G works on HP 8560w? Well, it does, I just tried and it works well, no errors, easy installation, very cheap and efficient way of upgrading RAM on this laptop, by the way, Windows 7 Experience Index gave it 7.1 from 7.9. Canagon - get a website with professional premade design, premium theme, and premium SSD hosting, free SSL. Drag & drop visual builder, transparent pricing, a lot of great features included. Visit Canagon.com and get inspired by live demos of professional designs.